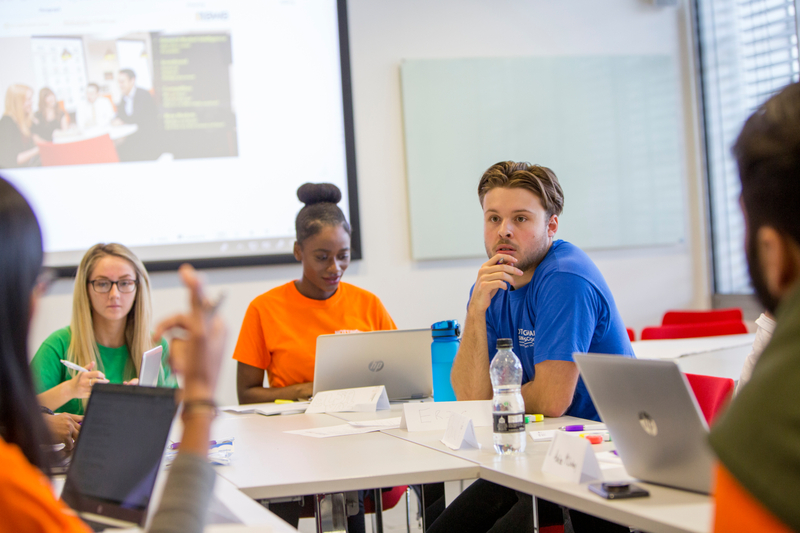 BWB Consulting was one of 30 companies who set a real-life challenge for business students at the sixth annual Thinkubator at Nottingham Trent University last week. 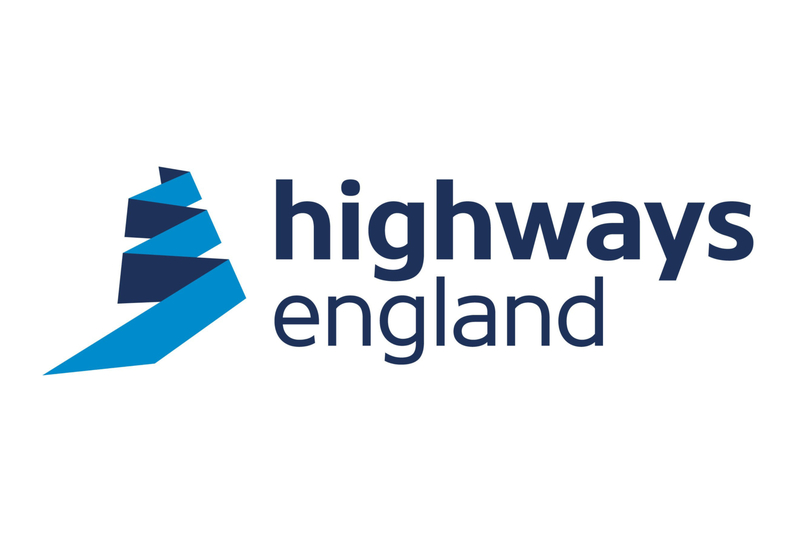 BWB Consulting is to be part of the new multi-billion pound Highways England framework for the development and upgrading of the strategic road network over the next six years. 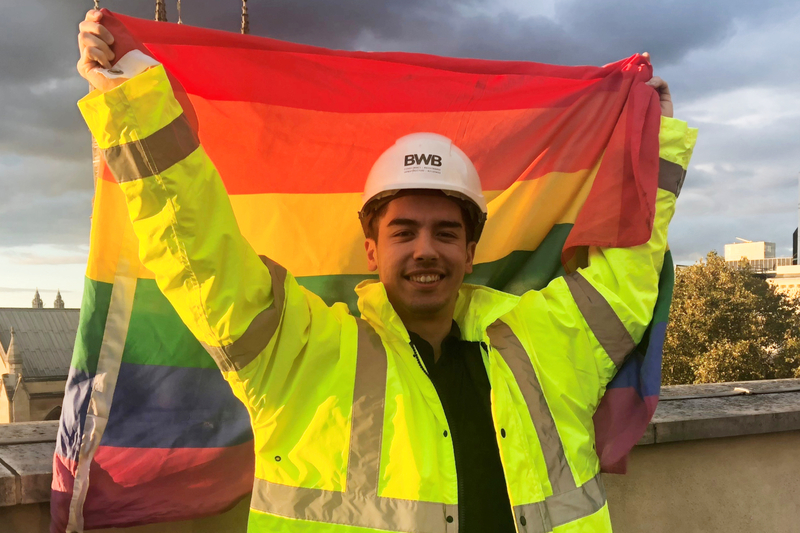 A BWB engineer is planning to show young people that civil engineering is a career choice for everyone after being selected as a diversity ambassador for the Institution of Civil Engineers.